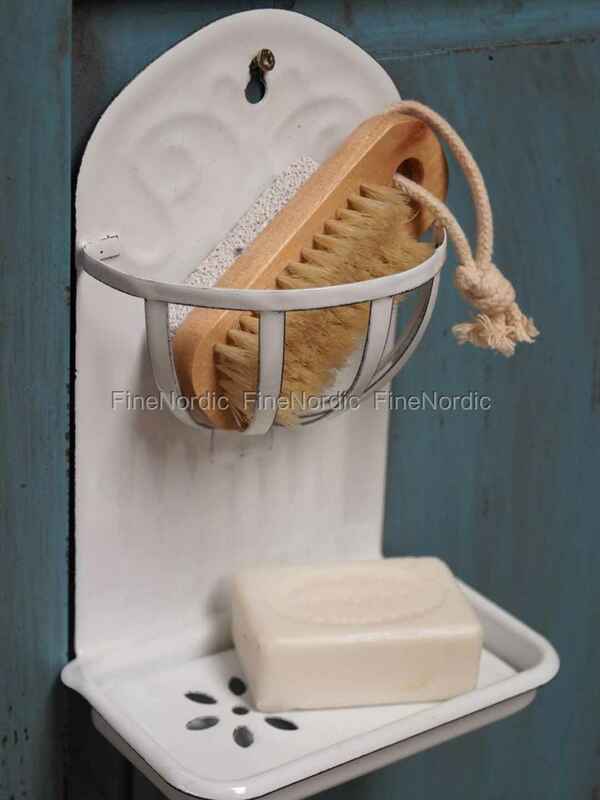 The Ib Laursen enamel soap dish with basket to hang on the wall is a must-have for the nostalgic lover. 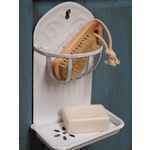 The white enamel soap dish reminds us of the good old times and it makes a beautiful contrast in a modern bathroom. 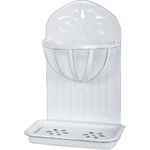 The inner part is removable and can therefore be easily cleaned. Dish brush or sponge can dry well, and the soap can be safely placed in the dish. The soap dish with basket can be combined with other enamel bowls by Ib Laursen and looks great in the kitchen, as well as in the bathroom.